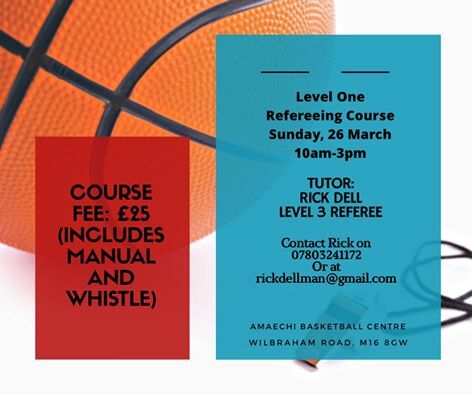 In this week’s edition of our newsletter you’ll find: Magic vs Reading Rockets, Mystics vs Team Northumbria, National League Play-off Picture, US College Tournament Update, Court crew needed for Manchester Magic’s senior games at the Amaechi Basketball Centre, Shop Online?, Club Merchandise, Community Sessions, Walking Basketball at Amaechi Basketball Centre, Fancy becoming a referee? and National League Fixtures and Results. We hope you enjoy it. 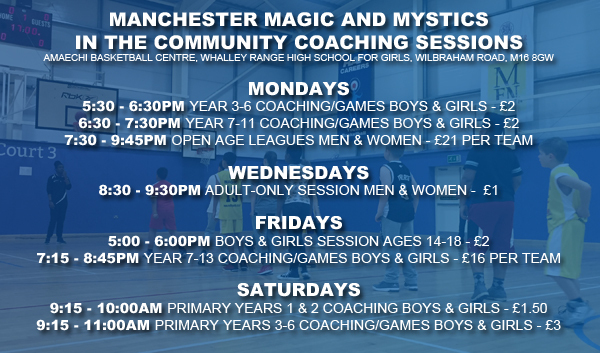 We’ve changed our email address, so please add newsletter@manchestermagicandmystics.co.uk to your address book to ensure you keep getting our updates in your inbox. 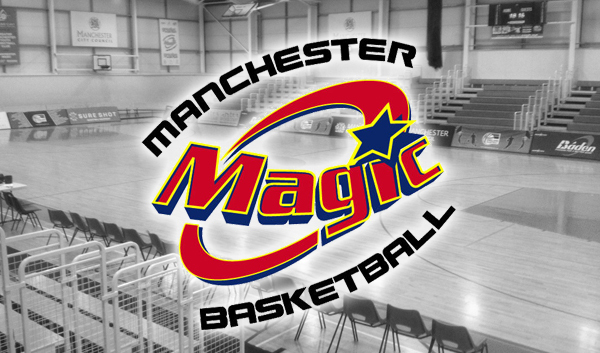 Manchester Magic’s first half excellence helped seal 103 – 96 victory over Hemel at the Amaechi Basketball Centre on Saturday evening. Duane Morgan led the Magic with 32 points and 10 rebounds, Simon Anumba had 19 points and Ryan Lewis and Stefan Gill both had 14 points. Team Northumbria have won the League Title after beating Westminster and both Reading and Magic losing their games to Loughborough (66-73) and Derby (73-85) respectively. 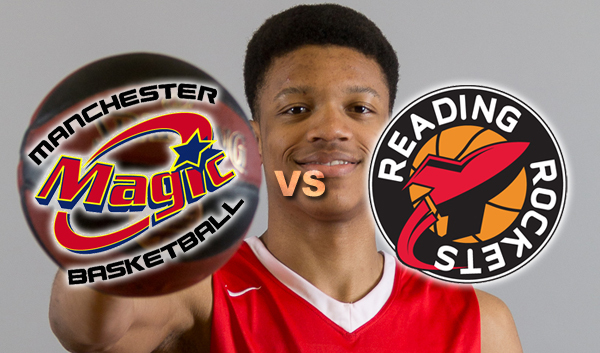 Although the Magic cannot win the league, they can still finish second of they beat Reading at home on Saturday 25th March at 6:30pm, in their final regular season game before the play-offs, the game will be a winner takes second battle, so we need your support. Mystics had a weekend off this past weekend as the WBBL Trophy final was contested between Leicester Riders and Sevenoaks Suns, the Suns came away with the victory to be crowned Trophy Champions, Sevenoaks’ Renee and Len Busch become the second father/daughter duo to win a Trophy this season with Mystics own Georgia and Jeff Jones having won the WBBL Cup earlier in the season. Mystics travel to Barking Abbey (25th March) and Cardiff (1st April) before their next home fixture against Team Northumbria on 8th April. 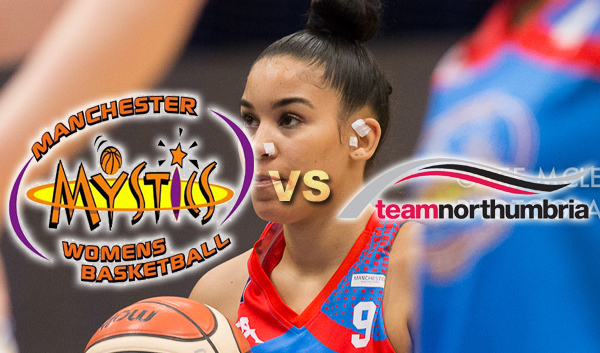 National League Play-off fixtures have been announced, let’s take a look at who the Magic and Mystics junior teams will face. 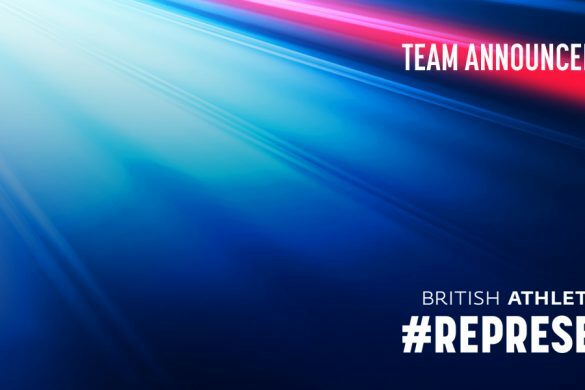 Last week we gave you an update to our former players currently playing out in America in the US College system, this week we have a couple of Tournament updates for you. Third Round Lost 66 – 69 vs Saint Thomas Aquinas, Pharroh did not play. First Round on Monday 20th March 11am EDT vs Spartanburg (#16) won 96 – 90 Kingsley played 2 minutes and grabbed 2 rebounds. Ensure benches and tables are in place for players and table officials. Games usually take place on Saturdays at 6.30pm, with occasional Sunday games at 4/5pm. 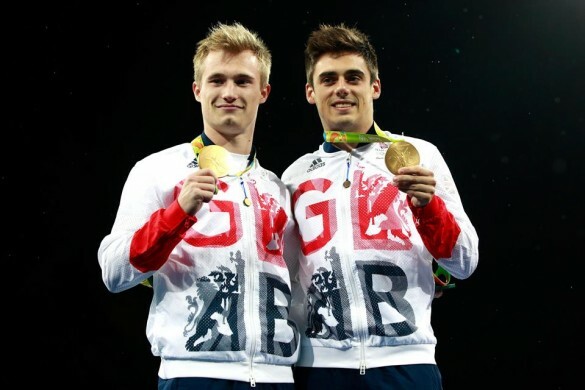 There will be an induction and training for all would-be court drew members. Pay, plus courtside seat for the game and post-match pizza. 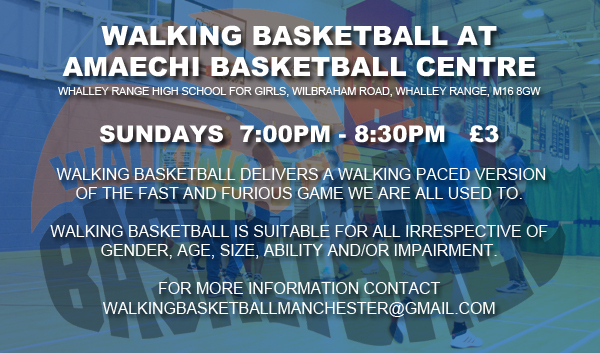 The Amaechi Basketball Centre is located at Whalley Range High School, Wilbraham Road, Manchester, M16 8GW. 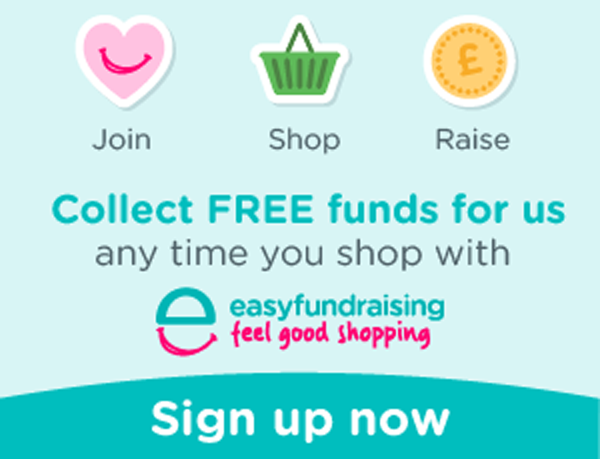 Fantastic news, we have raised over £330 via Easyfundraising! Thank you to everyone who signed up and helped us reach this mile-stone, join today and help us reach £400! 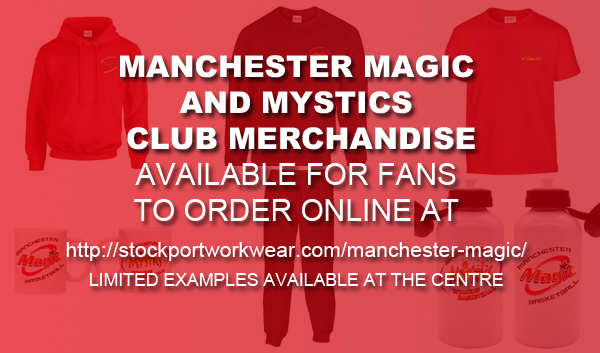 Limited selection of Merchandise will be available at the Centre at selected times, including during Magic games, examples of clothing will be on display but they are only available to purchase online via the link above. The club gets a percentage of the sales to put back into the club.